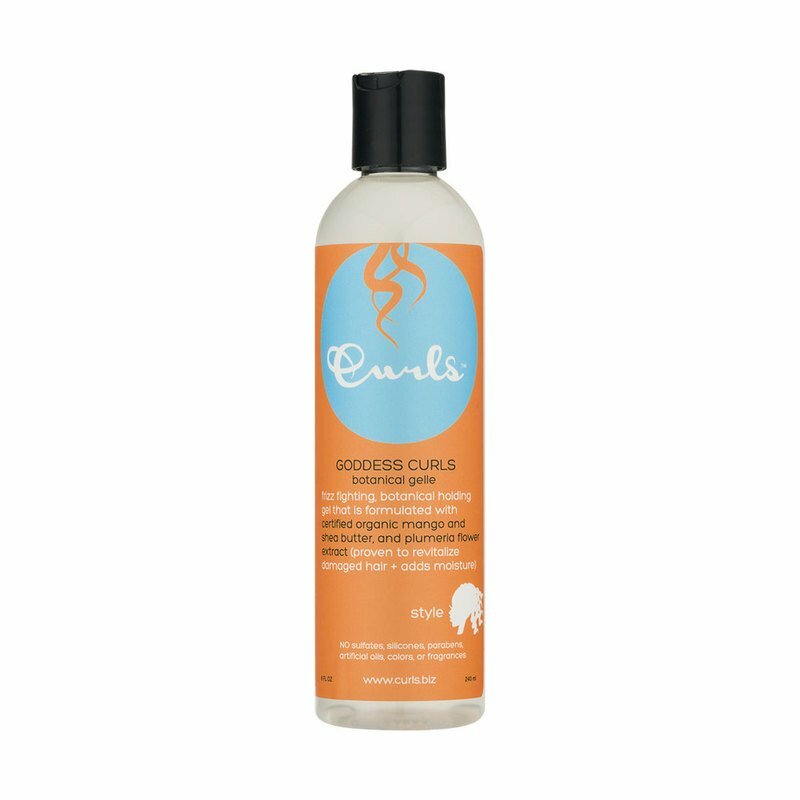 Day 1 - Apply Goddess Curls to freshly cleansed/conditioned hair, while it is still wet. Scrunch Goddess Curls into hair, section by section. Allow hair to air dry. Day 2 - Refresh your curls with Lavish Curls Moisturizer, and reapply Goddess Curls to curls as needed.